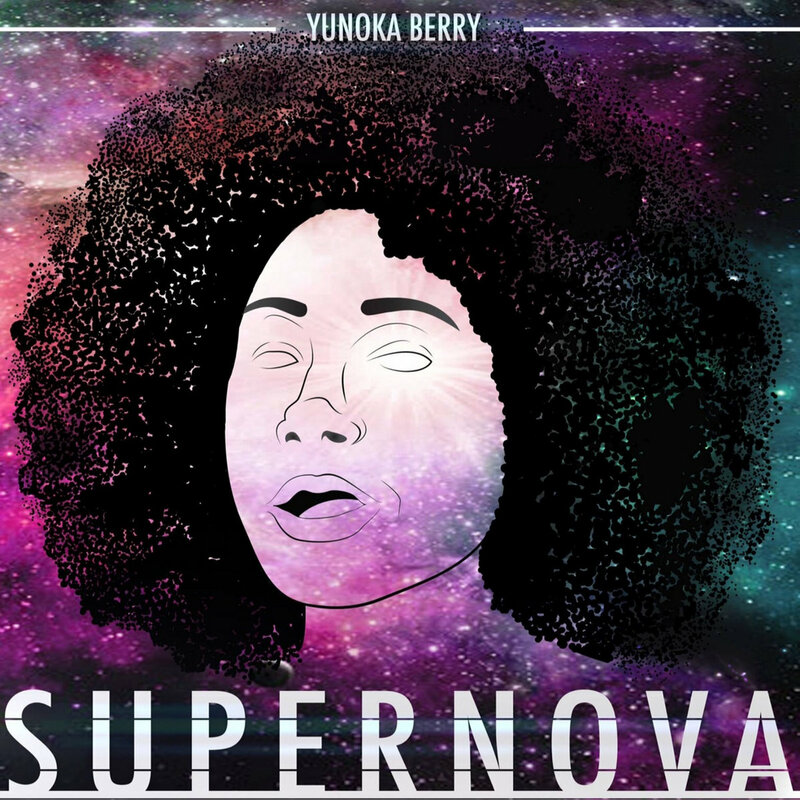 Yunoka Berry's song from her upcoming "Heartbreak Chronicles" project, produced by Marcus Norris. Composer. Producer for Tink, Jean Deaux, Rhymefest, Justin Ruff & more. Studio Instructor for Kanye West's Donda's House. Getting Masters in Music @ FIU.